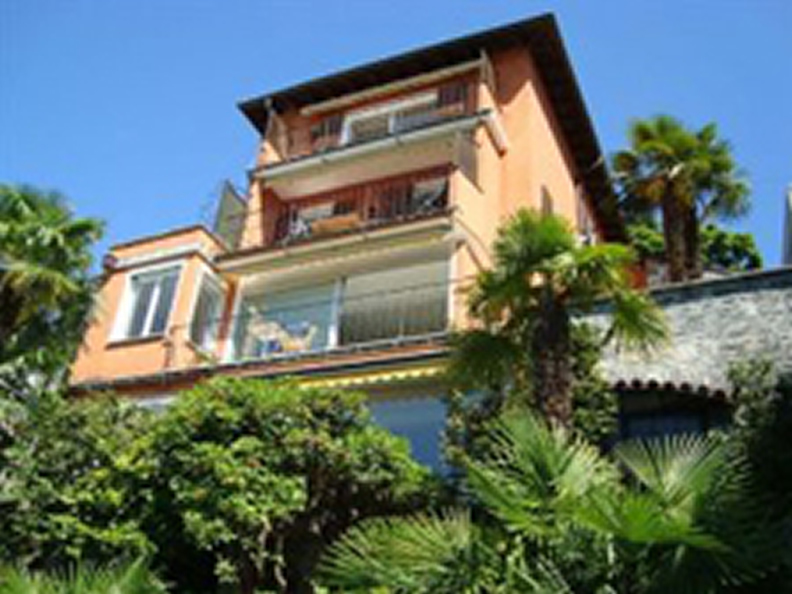 Casa Elisa, the charming B&B in a restored Ticino house with a palm tree garden and a panoramic view of the lake, above Locarno in Orselina. At walking distance of the Piazza Grande (festivals!). Bus stop in front of the door for excursions into the valleys. New double room with balcony, min. stay 2 nights. Breakfast buffet. Private bath/WC for guests. Special program spring and autumn: "TIMEOUT instead of BURNOUT".